Not knowing is going to cost you several of our SNO Distinguished Sites badges, or at least delay your attempt to earn them. In asking there to be captions and credits on all images and graphics — original and outsourced — we’re not just asking you to fill space. We want you completing real photo captions. The photo displayed at the top of this email is an example of doing everything right. The subjects of the photo are identified by name and grade. The caption is written in active voice. Phoebe, Evie and Emma are rehearsing the song. The song is not being rehearsed by Phoebe, Evie and Emma. Along the same lines as the last point, there’s an action happening in the photo that’s being described in the caption. It’s clear in what setting the action is happening (“during tech week”) and even why (“for the fall musical”). The photographer is credited. Nice pic, Emily Ziessman, of St. Louis Park High School! That’s a full photo caption and credit. Writing full captions and credits is part of how you prove you care about the way a story looks online. Paying attention to those details influences how your reader thinks of your publication. Now, what is NOT a caption? No caption is not a caption. Read that a second time, if you have to. A caption is not just a list of names. “Phoebe, Evie and Emma.” is not a caption. A caption is more than a statement about a photo. “Rehearsal for the musical” or, worse, “Rehearsal photo,” is not a caption. A caption is not just a photo credit, but it DOES include one. “Photo by Emily Ziessman” is not a caption. The same rules apply to original art, graphics and outsourced photos. In those instances when art, graphics, album covers and other borrowed materials don’t portray an action happening, how do you write a caption? Maybe you have a photo of a painting. 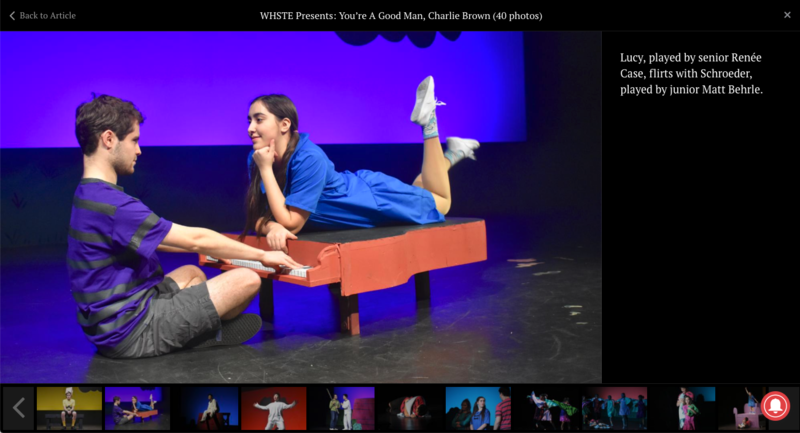 A summation of the corresponding story, such as “Students submitted work for Saturday’s community art show, where Phoebe McKinney won first prize,” works really well. Maybe your photo is the movie poster for “Bohemian Rhapsody.” Context such as “‘Bohemian Rhapsody’ opens at Random Local Theater on Friday” is great to have. Each of these examples, and any that are similar, need a photo credit, too. What studio produced “Bohemian Rhapsody”? Whose painting is it? Here’s an added primer on crediting borrowed photos. Now that you know, stress that your staff always writes full captions and credits on all images. Then, at least one requirement that shows up on several Distinguished Sites badges shouldn’t be such a problem any more. https://customers.snosites.com/wp-content/uploads/2018/12/Screen-Shot-2018-12-04-at-8.13.14-AM.png 702 1303 Tom Hutchinson https://customers.snosites.com/wp-content/uploads/2015/02/snologo-300x138.png Tom Hutchinson2018-12-12 17:15:182018-12-12 17:15:18The SNO Report: What Is A Caption? You can format slideshow options — like using a dark or light color scheme, picking a highlight color and location for the thumbnails — on your SNO Design Options page, under “Story Page Extras.” There, you’ll also have an option to pick between Overlay and Inline gallery displays. You can find our new SNO help site article about these changes, right here. https://customers.snosites.com/wp-content/uploads/2015/02/snologo-300x138.png 0 0 Tom Hutchinson https://customers.snosites.com/wp-content/uploads/2015/02/snologo-300x138.png Tom Hutchinson2018-12-04 17:00:362018-12-04 17:00:36The SNO Report: Did you see those galleries? You can’t escape it. The political ads pouring into your poor mailbox and out of your television screen (here’s our favorite). The context applied to all news, or discussions of news, coming out of Washington, D.C. recently. The midterm elections are right around the corner. On our podcast with The New York Times’ design team, they told us they were already thinking about the way their midterm coverage is going to look online. Are you thinking about yours? How will you cover the midterms? How will you present the coverage? 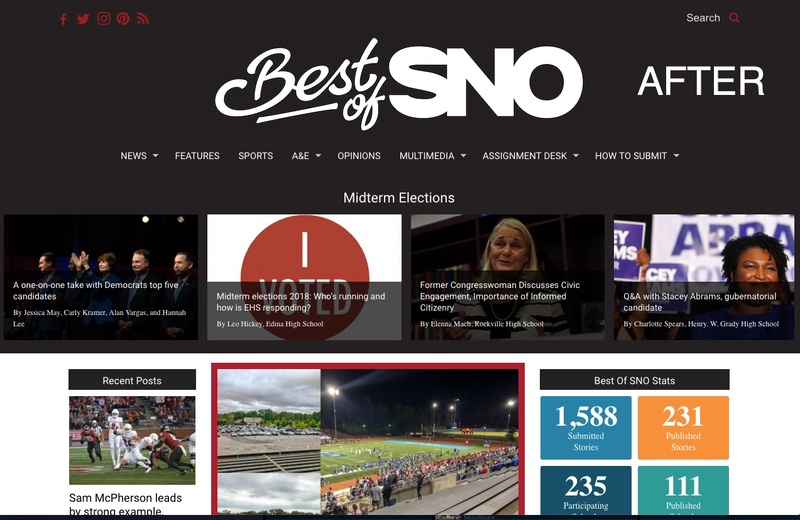 On Best of SNO, we’ve already seen a ton of political coverage localized by student journalists. 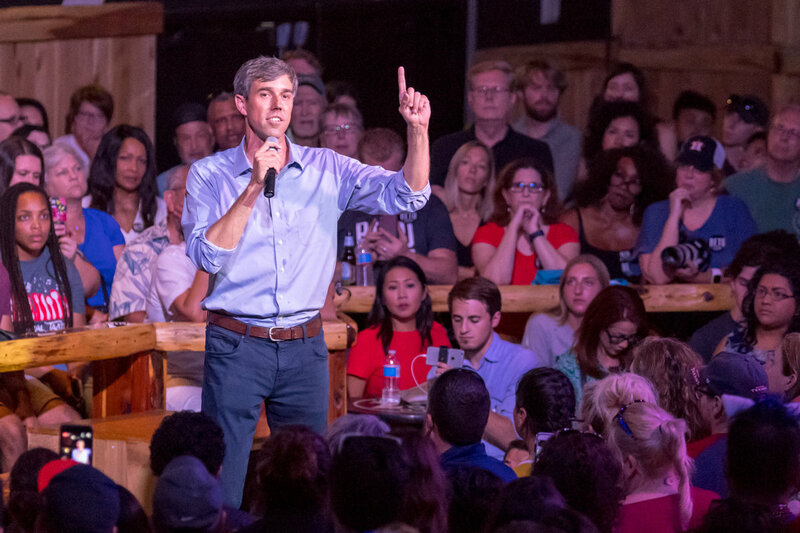 Three such articles covered the experiences of students working for political campaigns, which you can read here and here and also here. Covering your local elections is especially important and it’s something you ought to be doing, since a subset of your readers are probably voting for the very first time. How can your of-age readers vote? Or where can they register to vote? What does a ballot look like? Or what else can you tell them about the Election Day process? What do the different political offices being pursued in the election actually do? Where do candidates stand on the issues, especially those issues that matter to the age group of your readers? What’s a Democrat? What’s a Republican? What’s it matter? Or for readers who aren’t of age, how can they still get involved? A lot of those answers can be found by researching the information. They’re mostly information-based reports, rather than relying on interviews. But what about interview opportunities? What about sending reporters to cover the events? Start by covering school board and city council meetings. Go as a class and make it an assignment. That’ll help you get even more prepared to cover politics leading up to, during and after these midterms. Think of it like covering your Homecoming Court election — you identify the candidates, share information about them with readers, you cover the big announcement, etc. Maybe you have a potential Homecoming candidate with a great story to tell. You’ll only find out by going and talking to them — that includes politicians, too. Here’s an excellent example of how a student publication covered the 2016 election: “2016 Election one-stop shop,” from West Side Story. Here’s a great example of students covering the results of a local school board election: “Blue wave in North Penn School Board election,” by The Knight Crier. Now, get out there and do your thing. Good luck! The SNO Report: What will your identity be this year? “How do we design our header?” Here’s a good question we get a lot, especially this time of year. New editors are at the controls, wondering how to put their unique stamp on the year. OK. So, you’ve picked a path… now, what? Everybody needs an idea, if not a floor-to-ceiling, inspirational cat poster to get them thinking. You just have to trust us on this one. Go to the HiLite’s site today, then return around Halloween, again sometime in December, then specifically on Christmas (what else do you have to do? ), then when you’re dateless on Valentine’s Day (we’re sorry), then again a couple months later. If you follow those instructions and don’t end up seeing at least six different headers, please contact us immediately and we’ll call Jim because something must be wrong. One last important thing: The deadline to enter the National Scholastic Press Association’s Online Pacemaker contest is earlier than ever before. It’s Monday, Oct. 1. You can enter here. Judging this year will be continuous, meaning Pacemaker judges will review the sites on a regular basis until the finalists are announced Jan. 8. Then, those judges will continue to monitor the selected finalists through April. 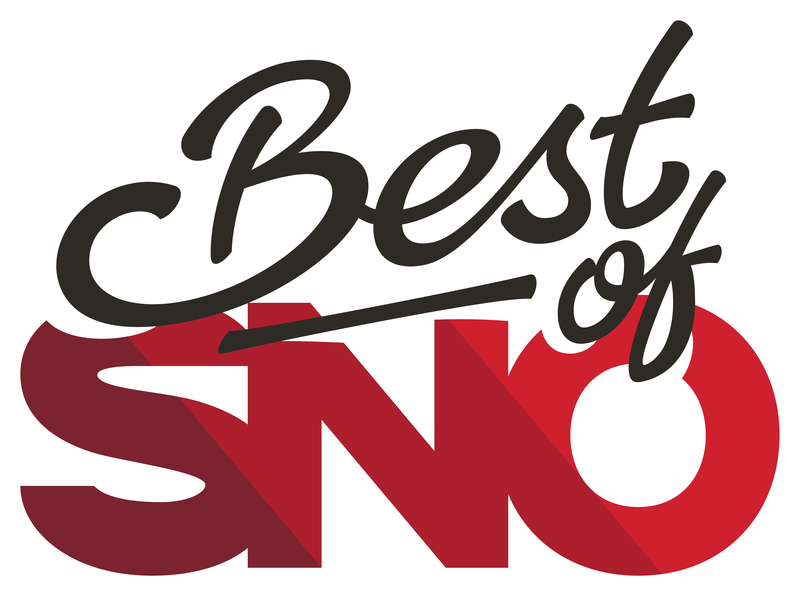 Last year, 17 of the 22 Online Pacemaker Award winners were members of the SNO community. We’d like to see that number grow this year. The winners will be announced at the JEA/NSPA Spring National High School Journalism Convention, April 25-27.
https://customers.snosites.com/wp-content/uploads/2015/02/snologo-300x138.png 0 0 Tom Hutchinson https://customers.snosites.com/wp-content/uploads/2015/02/snologo-300x138.png Tom Hutchinson2018-09-19 12:31:422018-09-19 12:45:57The SNO Report: What will your identity be this year?